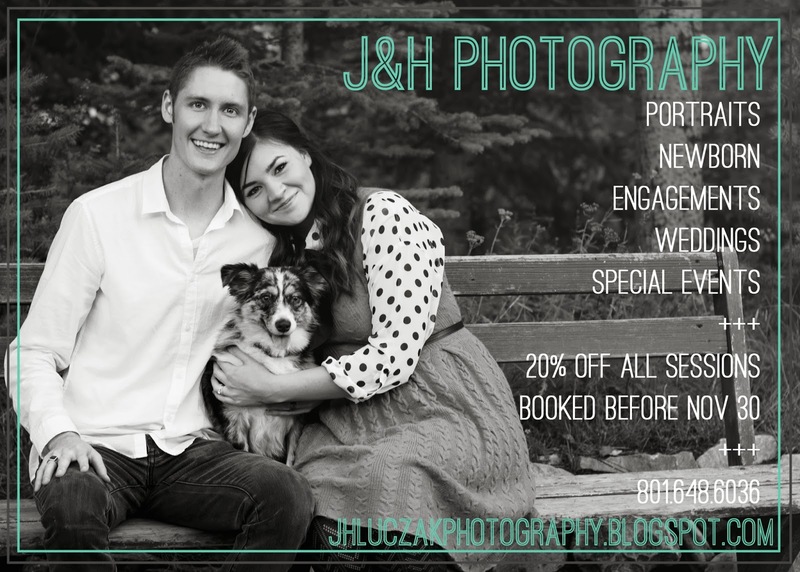 To celebrate the launch of our site, we are offering a 20% discount on any sessions booked before the end of November! Check out all our discounts and programs here! We also will be doing some shoots with some local bloggers, and offering special discounts to their readers, so make sure to follow along on instagram and facebook so you don't miss out on anything! Thank you everyone for your support and encouragement!! !